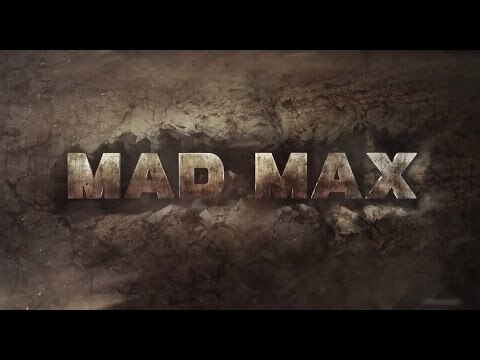 Reuben reviews Mad Max, and Oh, What A Lovely Game! Jess was absolutely floored by the long-awaited reboot’s dizzying imagination and inescapable sense of fun. 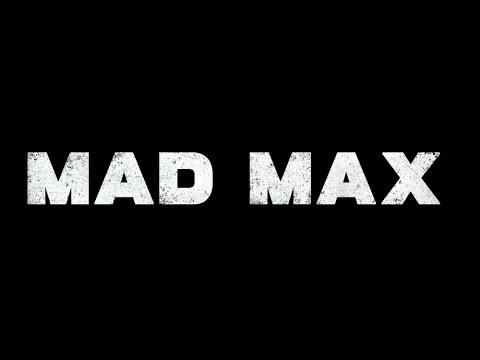 It’s been a while since we last heard from Avalanche Studios about their new Mad Max title but boy have they got something to show us now. Mad Max is set for release from the 4th September on Xbox One, PlayStation 4 and PC systems.